You purchased your paint and supplies, now what? Where do you start? The order for painting a room can be important to your home remodel. So you have all the paint you chose and painting supplies needed for updating the color of your room. So what is the proper order for painting the room? If you decided that you will be repainting the ceiling in the room, this is the place to start. Make sure you have cleared out the room and laid down a layer of plastic or a drop cloth. You don’t want to drip paint onto the floor. If you have a fireplace in the room, make sure it is draped with plastic or a drop cloth as well. Now it is time to get the new color on the walls. Make sure to tape of anything you do not want to paint, like windows and woodwork. Be careful around the edges. You do not get paint where you don’t want it. Paint rollers are great for any room. If you have a paint sprayer , these are perfect for larger rooms. If you’re going to paint the trim around the floor and the windows, carefully paint these areas. This part of painting is the tedious part of the job. 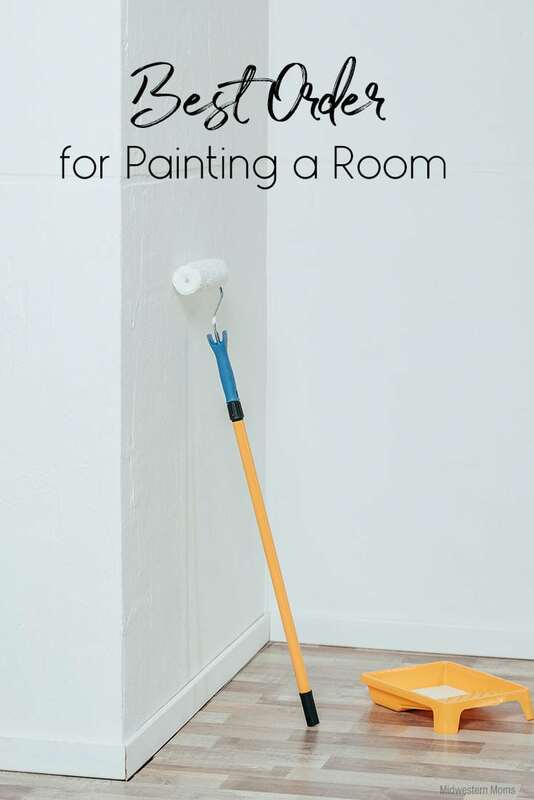 If your room remodel involves painting the floor, this should be the last thing you do. Make sure you start in a corner away from the exit. Move across the floor in a back and forth pattern making your way to the door. Now you know where to start. Enjoy your painting! Thanks for the tips. I really need to do my son’s room soon but I am totally procrastinating. Good to know the proper order to make it as easy as possible.